Members of the Alumni Association of the National Institute say it is time for government at all levels to look inwards for solutions to economic and security challenges currently facing the country. 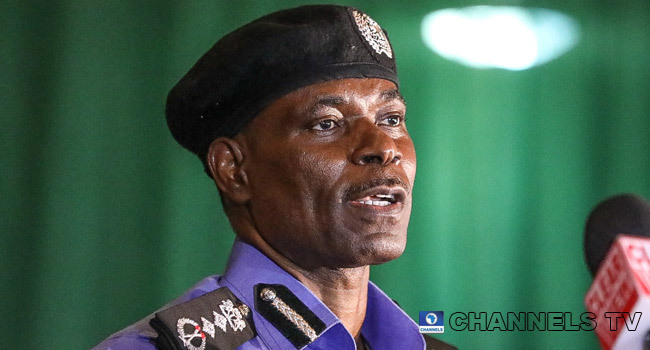 Speaking on the sideline of the association’s conference in Abuja at the weekend, the Acting Inspector General of Police, Mohammed Adamu, who is an alumnus of the National Institute, said that the National Institute for Policy and Strategic Studies (NIPSS) has conducted research across all sectors of the nation’s life. According to him, some of the research outcomes are capable of combating current security challenges, if only government at all levels are willing to look inwards and start to implement the recommendations made. “There is hardly any topic that the National Institute for Policy and Strategic Studies has not conducted a research about. What is needed is for the government to take advantage of these researches and implement the recommendations,’’ said the IGP. The president of the Alumni Association of NIPSS, Mr Khaleel Bolaji, also shared a similar view. According to him, the missing link between researches conducted by the National Institute and the government, is the failure of government implement the recommendations by scholars and policy experts from the Institute over the years. The policy recommendations, he said, could help the government in resolving the lingering economic and security challenges. The National Institute for Policy and Strategic Studies (NIPSS), which is located in Kuru, Plateau State, was founded in 1979 as Nigeria’s centre of policy formation for top government officials and high-ranking civil servants, prominent private sector players, and military officers, among others.